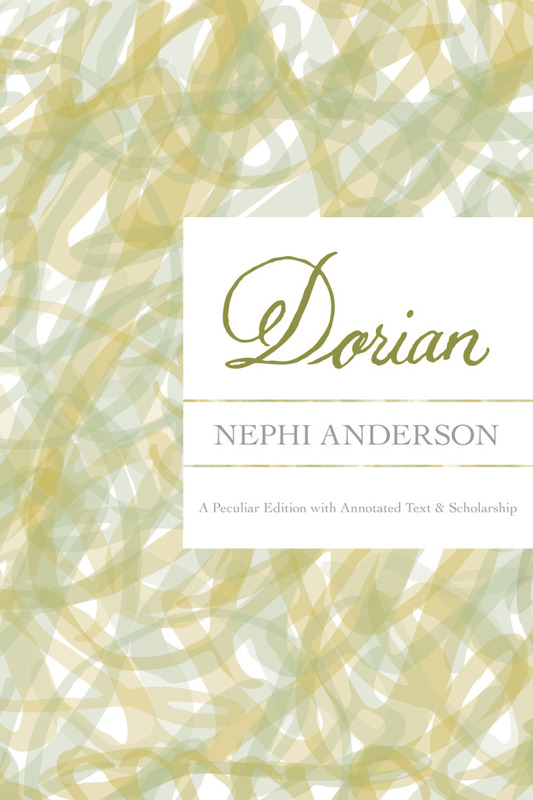 Apologies for the broken promises, but both the print and ebook versions of Dorian are now READY TO GO and just waiting the new drop date of MARCH 31. B&N has the correct date. Though Amazon has the book as well has it listed, those editions are not this one. The annotated version will reflect correctly on or about March 31, 2015.